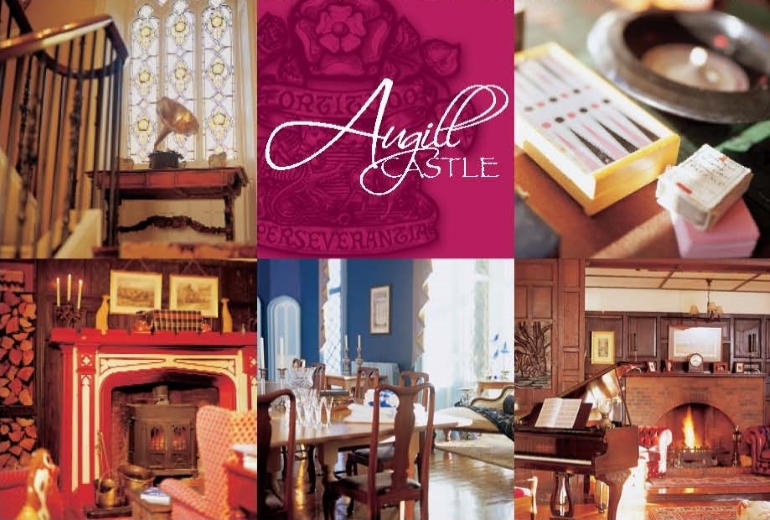 Monetary certificates can be redeemed for anything we do at Augill Castle. 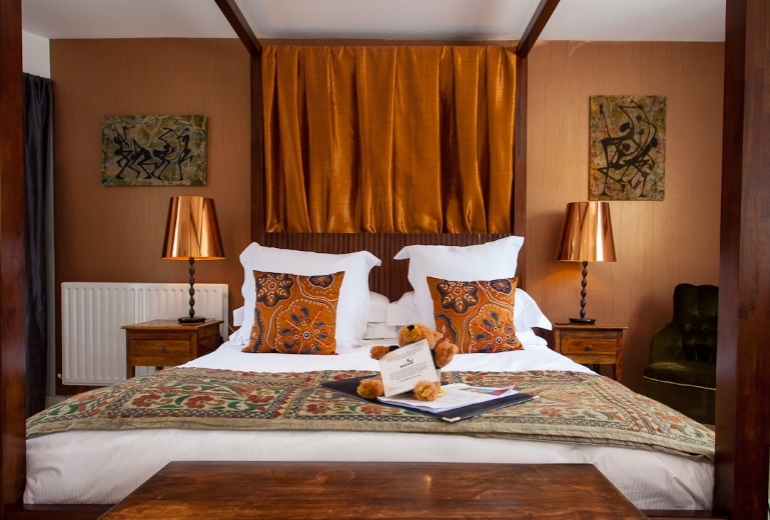 Accommodation certificates can be used to enjoy a Stay at Augill Castle. 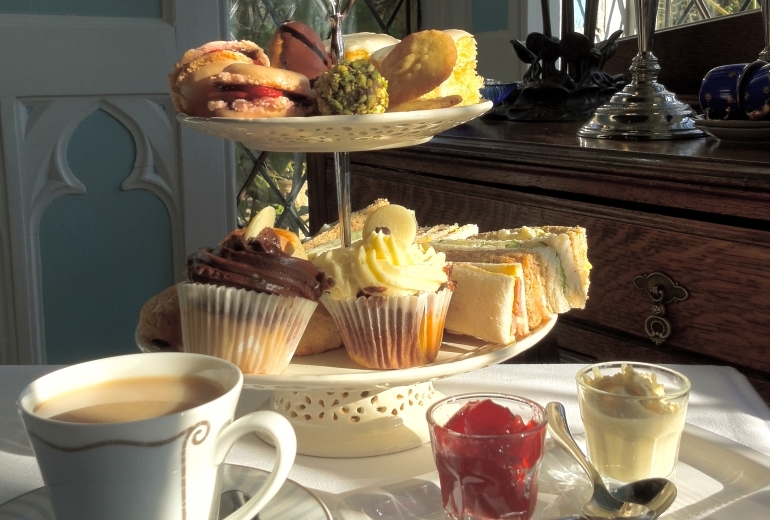 Afternoon tea gift certificate for Augill Castle. 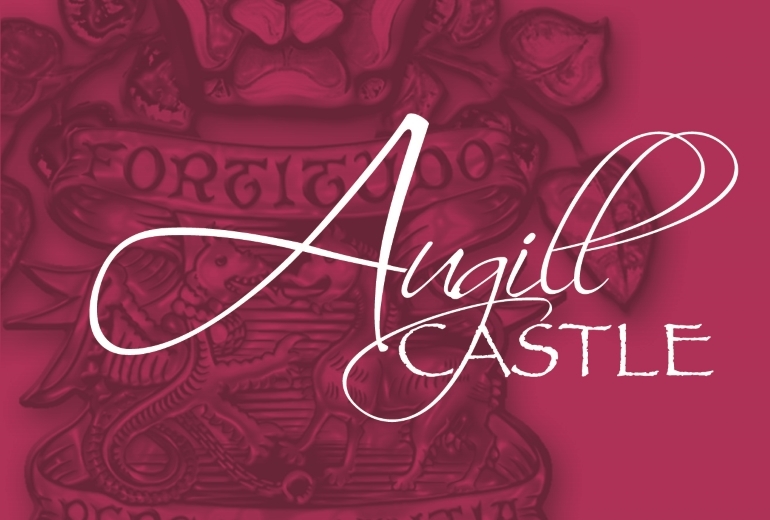 Purchase a reminder of Augill Castle. 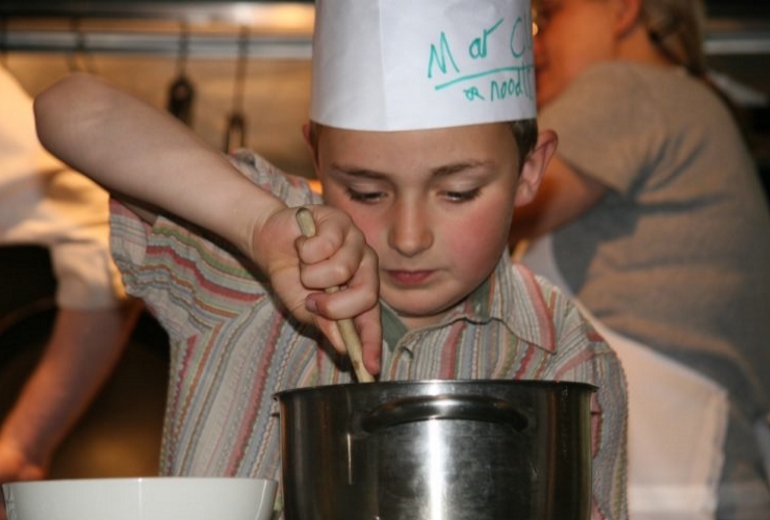 A cookery school gift experience at Augill Castle.